Commercial real estate may seem like it’s just buying, selling, building and leasing, but the industry is a puzzle with a wide variety of niches. From banking and lending to brokerage, title and construction—as well as engineering, property management, design and more—commercial real estate is a building project itself. 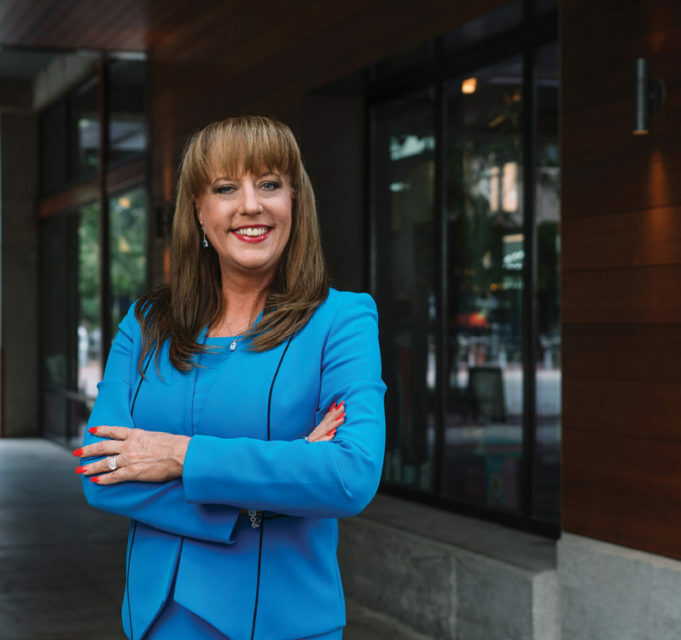 In San Antonio, that intricate commercial real estate puzzle includes an array of women who excel at their roles and contribute to making each sale, each build and each property a success. Whether it’s networking, knowing just the right design to make an office space flow, understanding how to keep tenants happy, or connecting the buyers with the perfect piece of land, these women never fail to make the projects they touch a success. Regional Business Development Manager, TTL, Inc. While she may not be an engineer, Dawn Vernon, Regional Development Manager with TTL, Inc., can easily list why anyone who is buying land needs to work with one. TTL specializes in geotechnical engineering, environmental consulting, and construction materials testing and related services. “We’re the hidden services no one thinks about, but are so vital in the upfront portion of your project. It dictates how successful the build or remodel will be,” explained Vernon. representing investors and developers in the purchase and sale of commercial properties, Bauer believes in giving individual, undivided attention to each client, maintaining a small support team and working alongside her son, Travis Bauer. “Our size is one of the advantages we provide to clients, who always know they will speak with one of the two of us and won’t be shuffled around to multiple people, none of whom might be familiar with the details of their deal or needs,” explained Bauer. 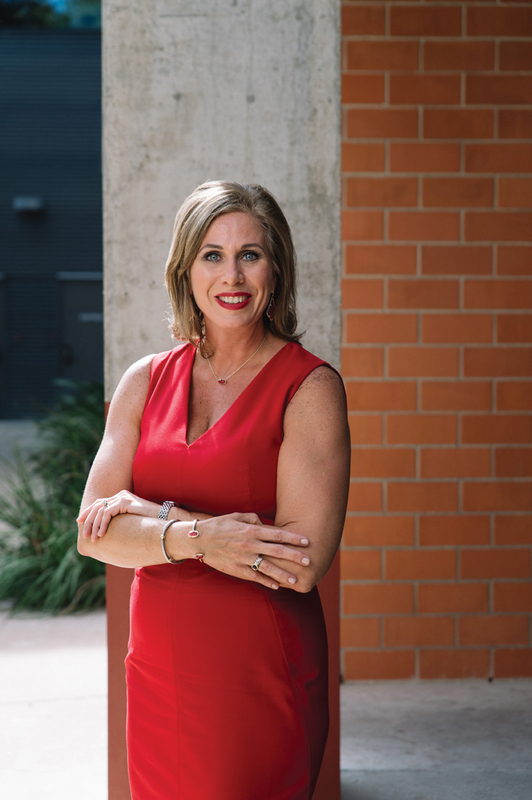 Her approach is on target: nearly 30 years after launching the business, Bauer was recognized with the CREW Network Entrepreneurial Spirit Award last year. Her longevity and experience in the industry has allowed her to build long-term relationships. From buyers and sellers to attorneys, architects, engineers and land planners, Bauer puts people together. “I’m able to connect buyers and sellers with others in my network who can help them make the best possible decisions for their business concerns,” she said. If floor plans and office furniture don’t seem like art to you, a few minutes with Virginia Santiago, Architecture and Design Business Development executive with CBI Group, will change your mind. CBI Group works with brokers, architects, design firms and end users to offer turnkey solutions for all aspects of the commercial workplace, including space planning and design, as well as office moving and relocation. She has a passion for interior design and how it impacts work. “They want to have a more inviting atmosphere to attract and retain talent,” she said. “We get really creative, creating open plans and helping define a culture for the company. Property Manager, Highland Resources, Inc.
From construction management, tenant relations and building improvements to landscaping, the realm of commercial property management stretches farther than most people realize. “You have to know a little about a lot of things and have a great relationship with your building engineers – they’re the real experts,”explained Dena Welch, property manager with Highland Resources, Inc. “I never thought I’d know so much about HVAC, plumbing and electrical,” she laughed. One of the things Welch said she enjoys about commercial real estate is the industry’s variety. “You’re always learning something new and there’s never a dull moment,” she said. It is also a 24/7 job, as building emergencies can happen at any time, but no matter what property issues come Welch’s way, she greets them with a smile, a positive attitude and a terrific team – something she feels is a key to success. “Surround yourself with people you trust and they’ll work even harder for you,” she said. 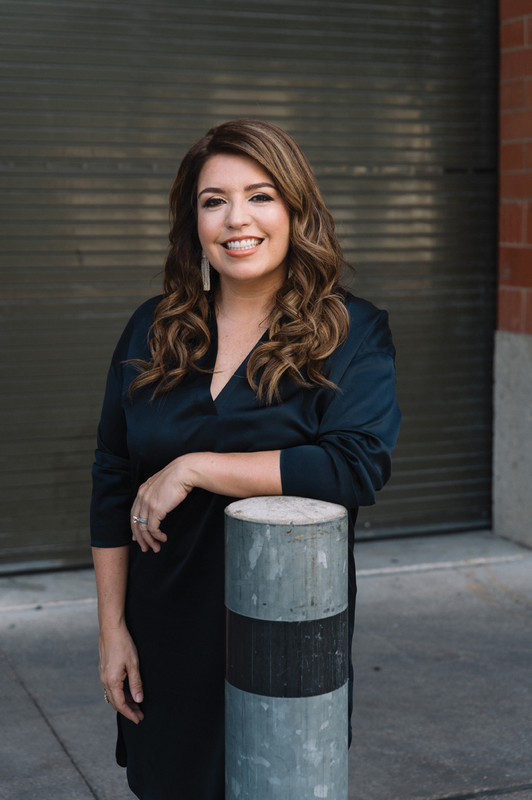 Relationships are something Welch relishes, especially the ones she’s made through CREW, Commercial Real Estate Women San Antonio. She attended a monthly luncheon where she met like-minded professionals, one of whom became a mentor to her. “My life and my career began to blossom and expand, and I can honestly say it was because of CREW,” she said of getting involved with the organization. Welch currently serves as president of the organization. 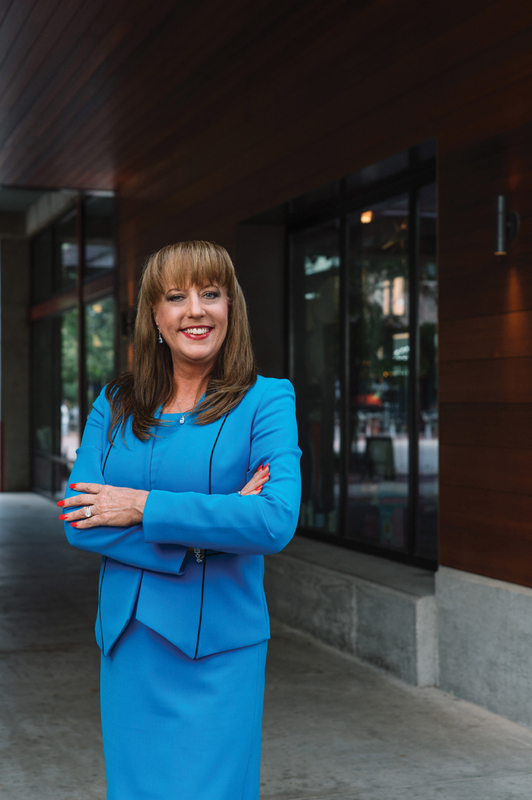 The post Successfully Building the Commercial Real Estate Puzzle appeared first on San Antonio Woman Magazine.